Social media continues to shape the way patients and caregivers make decisions about their healthcare, and online patient advocates are at the forefront of this movement. Patient advocates are driven by a passion to help others, but it is evident that there is a lack of emotional, financial and technical resources available to help sustain their efforts and communities over time. To fill this gap and elevate the ever-important role of online health advocates, Janssen created HealtheVoices in 2015. Since then, HealtheVoices continues to provide tools, resources and inspiration to empower online patient advocates, improve their online communities and expand their critical reach. At HealtheVoices, attendees have the opportunity to connect and collaborate with other online health advocates and learn from experts in the fields of health, social media and advocacy. Designed by patients for patients, HealtheVoices is an industry-first event. 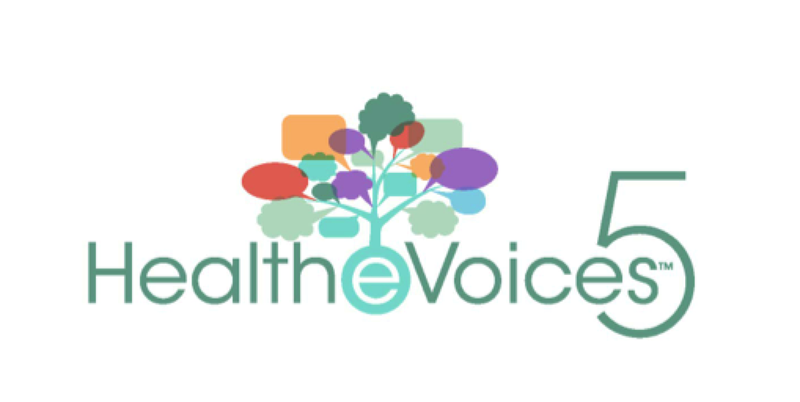 Each year, HealtheVoices works closely with an Advisory Panel of online patient advocates to determine the agenda, develop the content and cultivate a unique experience that meets the needs of attendees and brings value to their communities.